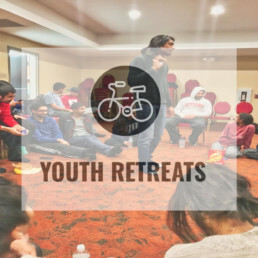 Welcome to our brand new Vraj Youth website! 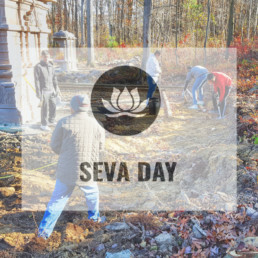 See the exciting events Vraj Youth has in store for you! 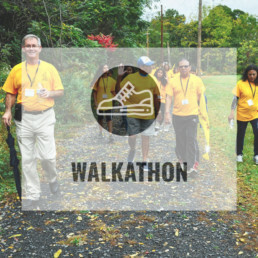 Everything from the Vraj Youth Retreats to the Walkathon. 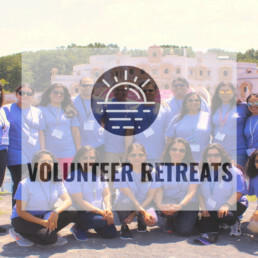 Vraj Youth Volunteer Registration for Camp 2019 is now available! Please head over to Camp Information to register! 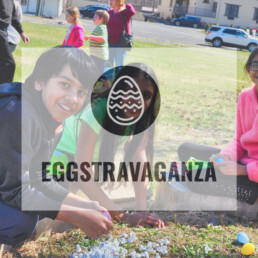 Our next major event is the Vraj Youth Eggstravaganza hosted on Saturday April 20th, so please go over to the Events Page to register. Please follow us on Instagram, Facebook, Twitter, & LinkedIn for awesome #tbt's, pictures, and new and upcoming events! Head over to Camp Memories page to relive some of your favorite moments from past camps! You might even spot a couple of current counselors back when they were just campers! To learn how to apply for next year's Scholarships, please visit the Scholarship page! Countdown to the first day of Camp 2019! Countdown with us to the next year of Vraj Camp! We can't wait to see new and old faces alike!